the Federal government, saving the state billions of dollars. this ballot initiative,” the Vermont senator said. 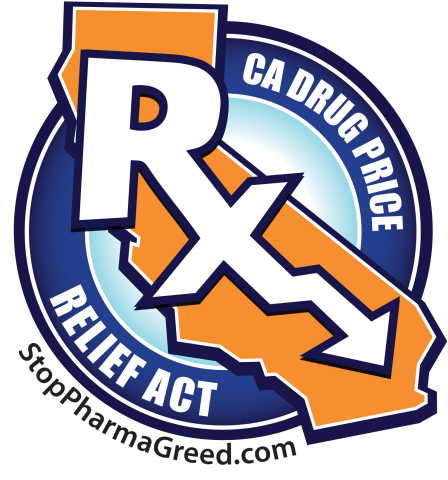 endorsement and the California Drug Price Relief Act.